Two ideas for this theme are “Oceanic” and “Rabbits.” The latest unique mystery lies in the most recently-discovered ” #runtherabbit ” and ” #outofhandtv “, both of which are imperative as the functioning engine of this sound collage. Yrev very reflective images emerge in various familiar masks during this KCHUNG Radio Hour of Inspirado Projecto. Captain Nicholas, master of Sound Engineering, joins CEC in the Audio Co-Pilot Arena. It was also simultaneously recorded LIVE for viewing possibilities on Periscope. We discuss Twin Peaks Season 3 nuggets, release a live audio delicacy of smooth yacht rock sensation “Yachtley Crew” during their first performance at The World Famous Viper Room 6-23-2017, played a promo for the wonderful Documystery™ (term coined by Jeff Finn) “Strange Septembers,” dug up a rockin’ Sebadoh jam, released a Fun Fact by Henry D. Horse, debuted a spacey fave by Sailors of Neptune, spilled the gossip-beans by The Celebrity Afterlife Report, blasted a mashup betwixt Kurt Schwitters‘ jibberish and Moondog‘s composure “Bird’s Lament”, then introduced a wonderful tribute song by Little Wendy Polland at Andy Kaufman’s Memorial! This astounding accidental ‘prophecy’ was a gift all on its own….now to be able to archive it for my Futureself to look back on, as a strong example of how a series of antennae operating on similar broadcast signals can emerge from the stream-of-consciousness with similar fish! Oh YES! 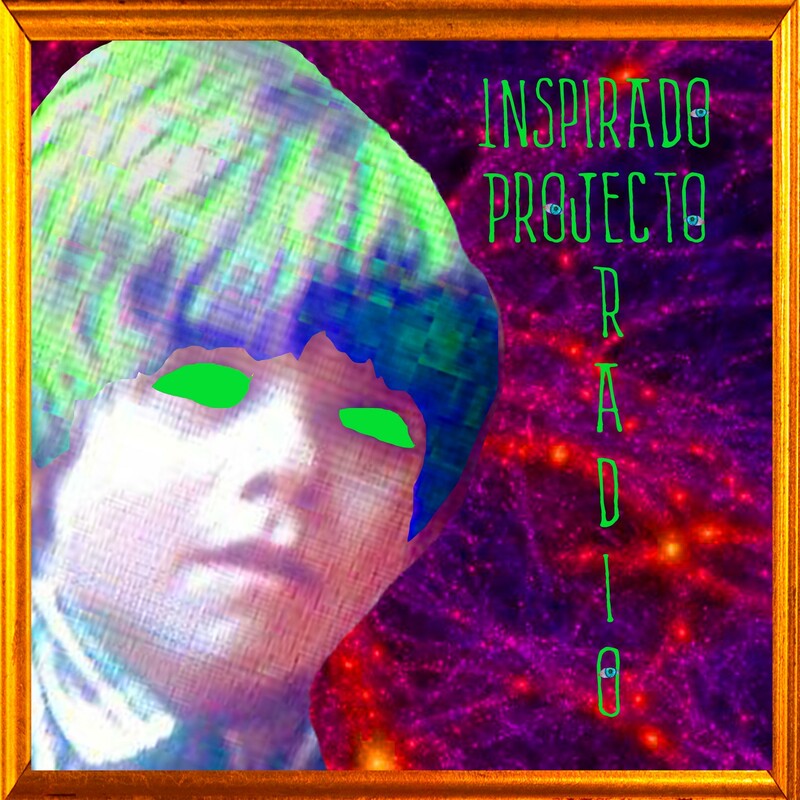 If you’d like to hear the full AUDIO ARCHIVE of Inspirado Projecto, you can CLICK HERE and it will transfer you THERE like a time portal! Also, if you’re in the Ventura County area, check out Yachtley Crew at the Bombay Bar & Grill, July 15th, 9:30pm. You’re invited to wear your favourite yacht attire.